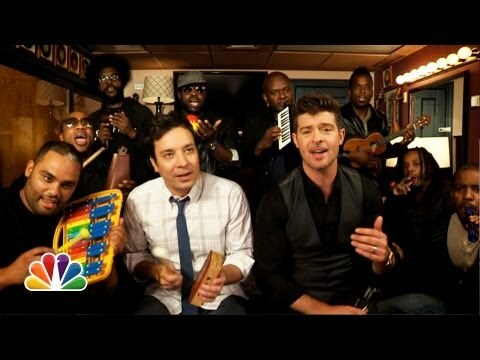 Armed only with classroom instruments, Jimmy Fallon, The Roots, and Robin Thicke perform the smash of the summer (that was… ahem… predicted on this blog). It’s genius, and physically impossible to watch without smiling. Sometimes (often?) music should just be fun. The life of first-year parents is far from filled with movies. Once an easy rainy day recourse, kids turn movies into a special occasion replete with military-grade logistical planning and a financial outlay that leads you to use words like “investment.” As such, I’m going into Sunday’s Oscars a bit blind. For my Oscar prep crash course, The Roots come to the rescue. And, for those of you interested in taking an unfair advantage into your Oscars betting pool, Nate Silver seeks to put some science to the whole gig here. In today’s inherently social music landscape, a metric more important than how many times a song has been replayed is the number of times that it has been reinterpreted. While replays grow a song’s popularity within a given fan base, reinterpretations branch a song out into an entirely new audiences. The impact of replays is linear, while reinterpretations are exponential. I’ve written previously about how the reverberations of reinterpretations helped propel Adele. And now the same seems to be happening with Bruce Springsteen. 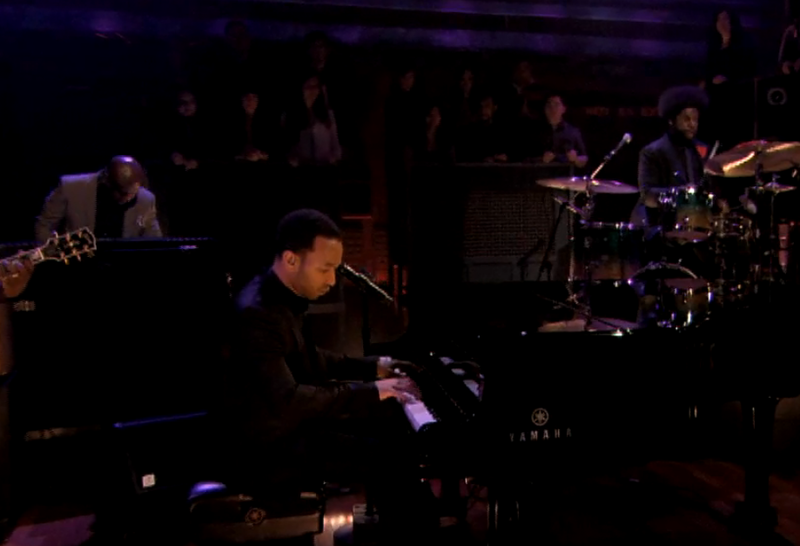 Most notable is this selection from John Legend and The Roots, who are establishing quite a track record of collaborative covers. 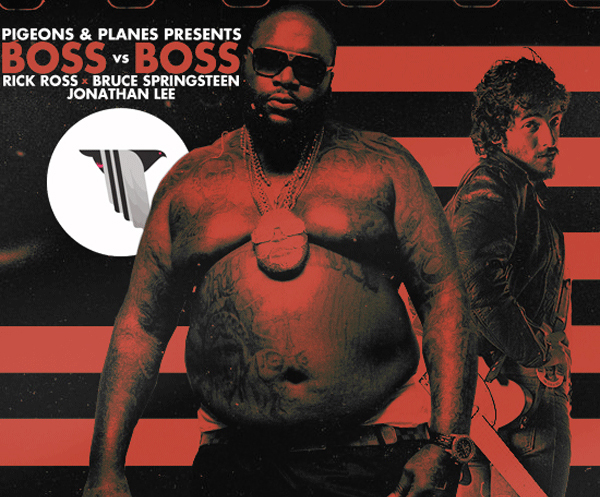 And a far stranger (and much less musically successful) example comes from a Canadian DJ who thought it might be fun to meld The Boss with the Bawse (Springsteen and Rick Ross). As with all failed mash-ups, the result is intellectually interesting but ultimately unlistenable once the novelty wears off. But the very creation of it placed Springsteen on nearly every rap blog of note. 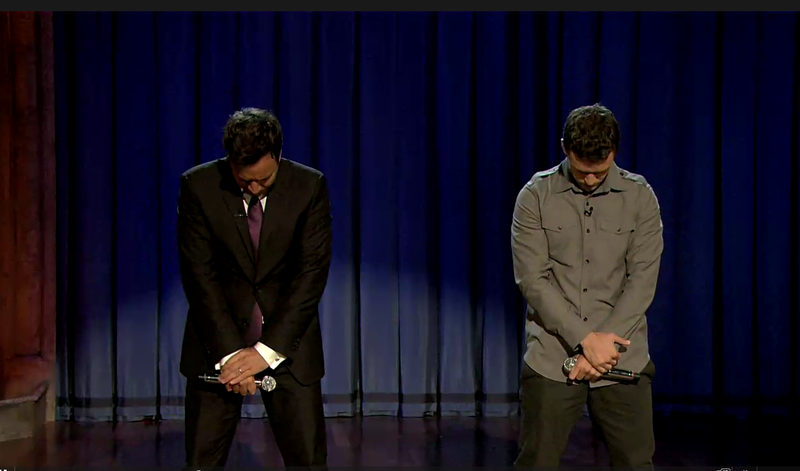 Justin and Jimmy continue the fun. Truly infectious. An irresistably-likeable walk down memory lane. 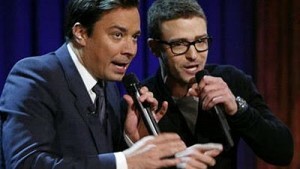 A fantastic return to form by Jimmy Fallon, Timberlake, and The Roots Crew. 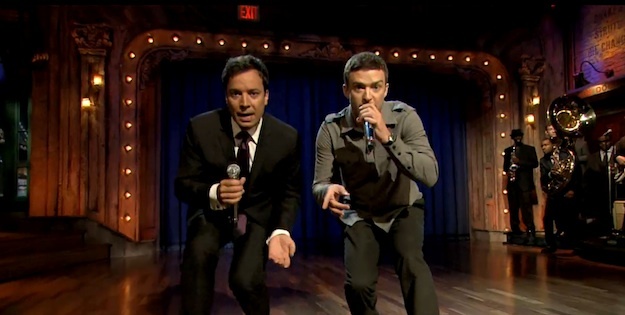 Infectiously likeable proof of the ubiqutiy of hip-hop in today’s culture, brought to you by Jimmy Fallon, Justin Timberlake, and The Roots. Props to Scotty for the find. Sorry about the dreadful quality of the youtube clip; blame NBC’s lawyers. For better sight and sound check out NBC’s site. See y’all soon.